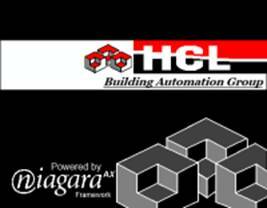 HCL Mechanical Services Controls Division strives to provide excellence with over 40 years of controls experience. Our automation department specializes in the installation and service of complete open protocol systems such as Honeywell WEBs and Johnson Facility Explorer. Our department has the extensive knowledge to work on any system from pneumatic to DDC. HCL Mechanical Services provides our clients with resources for design, new installation, retrofit, commissioning and long term service support for your facility no matter the size. 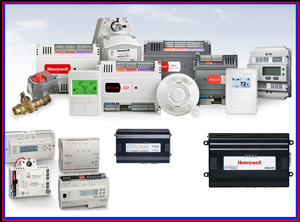 As an independent controls contractor, we are able to select the right product to fit a customers needs. We have the ability to integrate with a wide variety of equipment via BACNET or LON protocol. HCL Mechanical Services also has the capability to provide a wide variety of long term solutions to maximize your facilities operation efficiency. We are your one-stop shop for all of your building needs, whether its mechanical, building management, energy management, lighting or card access.